Offering an outdoor pool and views of the garden, Gato Preto de Silves is set in Silves. The bed and breakfast has a barbecue and sun terrace, and guests can enjoy a drink at the snack bar. 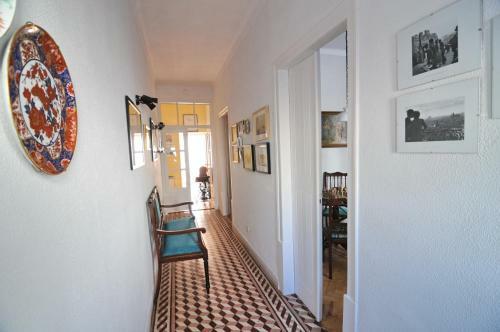 Holiday Home Silves is a holiday home situated in Silves, 6 km from Castle of Silves. The unit is 6 km from Roman Bridge of Silves. The unit is equipped with a kitchen. Other facilities at Holiday Home Silves include a seasonal outdoor pool. Located a 5-minute walk from the centre of Silves, Residencial Ladeira features a 24-hour front desk. Shops and restaurants can be found nearby. With a balcony, rooms come with air conditioning and a TV. 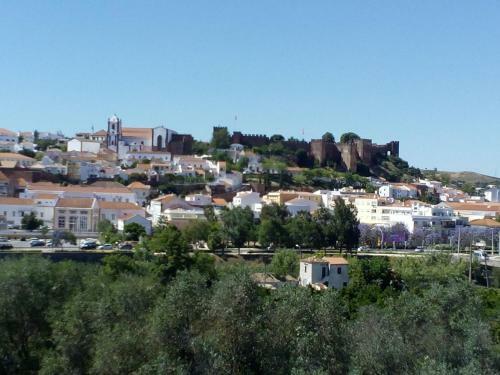 Casa Xonar is located in Silves, just 300 metres from the historical Silves Castle. 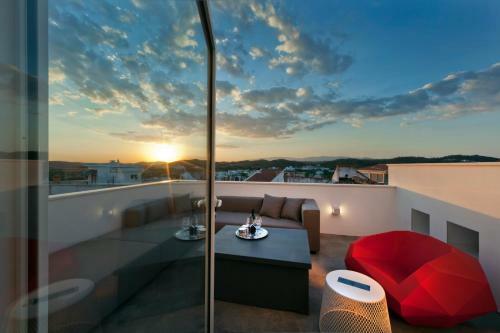 With a terrace and sweeping views, the house is 17 km from lively Portimão and 20 km from popular Rocha Beach. Offering free bikes, Casa do Jardim is located in the historic centre of Silves. Free WiFi access is available in this holiday home. Casa do Jardim will provide you with a patio, a TV and a DVD player.